Q1.Is scholarship provided by college? A1. No scholarships is provided from college. Loan can be availed from banks. 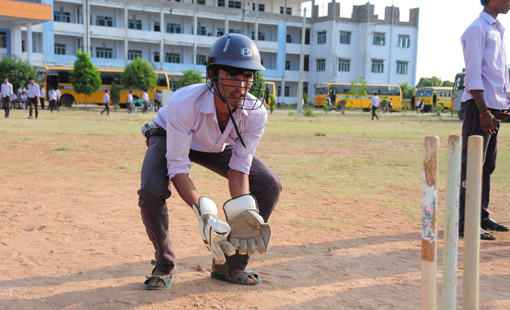 Students can approach banks for education Loans College will support in those cases. Q2. 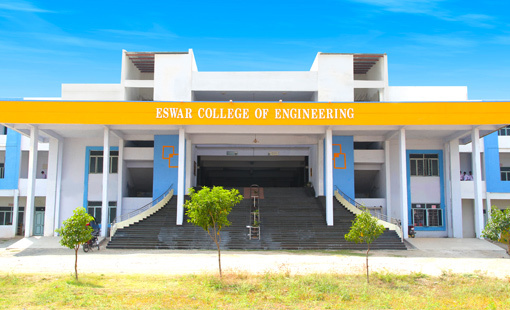 What are the facilities available in ECOE campus? A2. 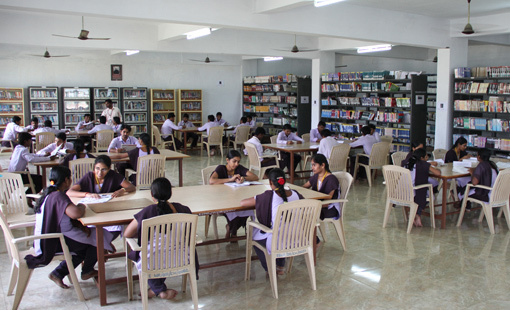 ECOE campus is equipped with all facilities such as WIFI, water purifier, and GYM etc. 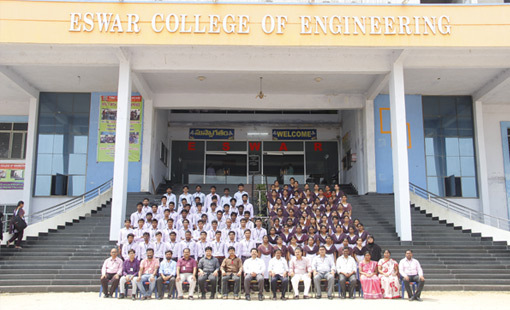 Are you Interested in "Eswar College Of Engineering"? Please provide the following details.